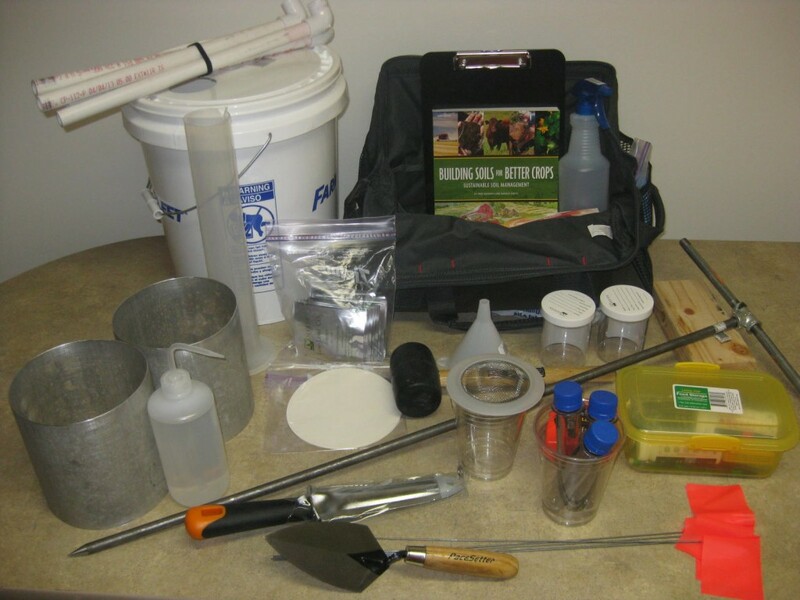 The University of Wisconsin’s Conservation Professional Training Program, in partnership with Wisconsin NRCS and the Great Lakes Regional Water Program, is offering a new training series on soil health. The trainings are designed to expand participant knowledge of the biological, chemical and physical components of soil, providing information on the latest practices that boost crop production, mitigate the effects of extreme weather events, and create sustainable, lower cost operations. Learning opportunities include hands-on classroom and field workshops and a series of online courses. Healthy Soils Wisconsin courses are designed primarily for CCAs/crop advisors, conservation agency staff, technical service providers and farmers, but are open to anyone interested in learning about the complex relationship between crops and the soil that sustains them. See the course listings below for dates and locations. Click on the course links to register. CCA CEUs are available. Note: This is a two-part course. Field component is included in the cost of the classroom workshop.